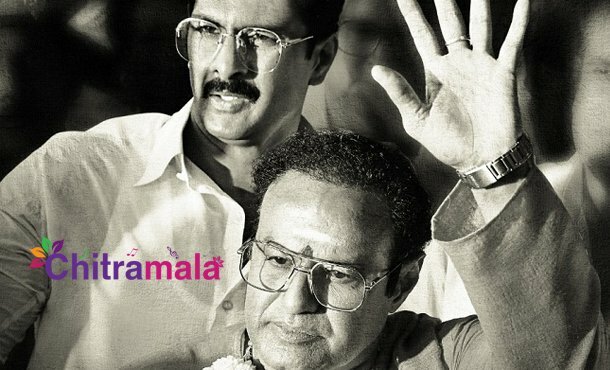 NTR Biopic is being made in two parts right now. There is a lot of buzz around the project and different actors are essaying different roles in the movie. 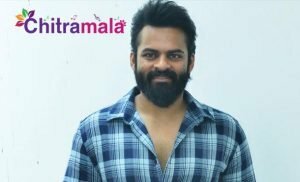 Now, the film unit informed about the actor who is essaying Daggubati Venkateshwara Rao in the film. He was Sr NTR’s most trusted aide and also son-in-law. 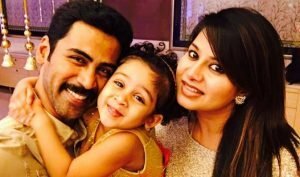 He married NTR’s daughter Purandhareshwari. Popular character artist Bharat Reddy, who is a renowned cardiologist was roped in to play Daggubati Venkateshwara Rao in the film. 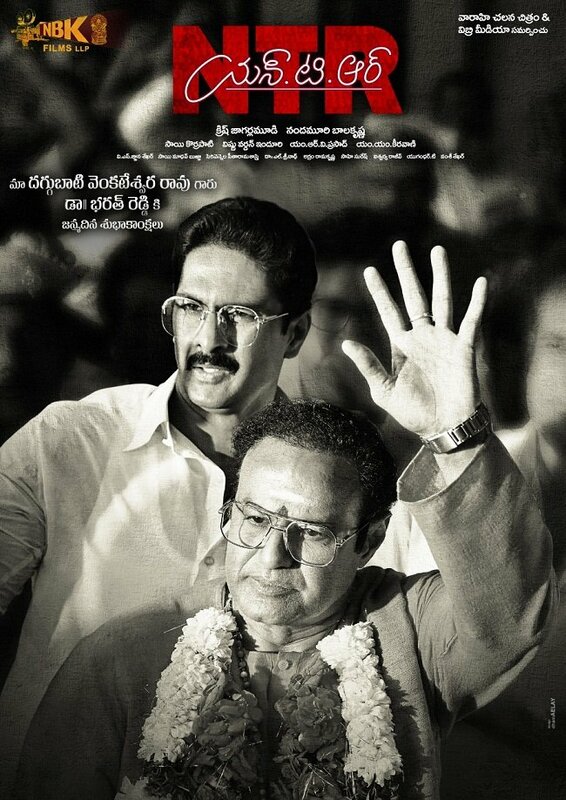 On the occasion of Dr. Bharath’s birthday, the makers have released a poster in which he is seen along with Balakrishna. His role would be more significant in the second part of the film titled Mahanayakudu which will release on 24th January. Directed by Krish Jagarlamudi, the film is a joint production of Sai Korrapati, Vishnu Induri, and Balakrishna Nandamuri. MM Keeravani is the music director of the film.